Madison concert set for June 3. 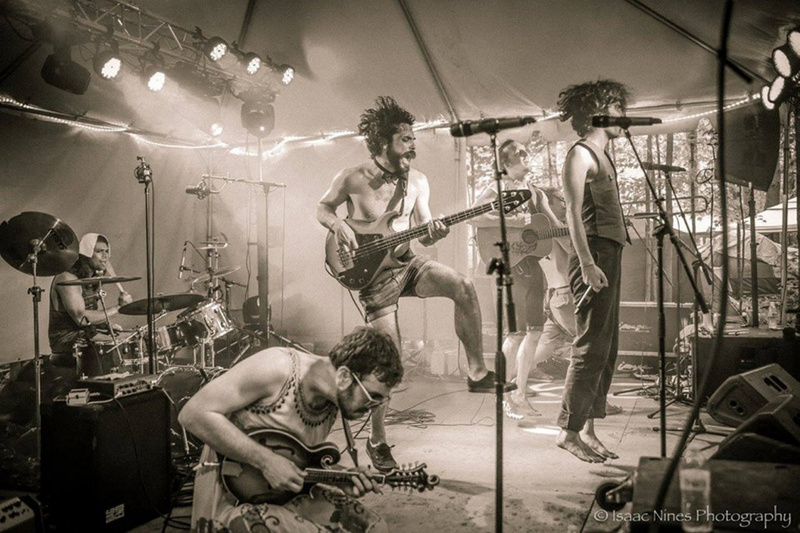 The Western Mass-based circus punk powerhouse Bella’s Bartok will bring their uniquely danceable show to Somerset Abbey in Madison at 7 p.m. Saturday June 3. The band was recently nominated for “Live Act of the Year” at the New England Music Awards. The band has shared the stage with musicians and acts such as Rubblebucket, Red Baraat, The Indigo Girls, Larry & His Flask, The Suitcase Junket, Parsonsfield, And the Kids, Kanye, Rough Francis, Beau Sasser’s Escape Plan, West End Blend, Adam Ezra Group, Meat Puppets, World Inferno/Friendship Society, Rupa & the April Fishes, Arc Iris, and many more. With multiple awards under their belts, including The Valley Advocate’s Best Band in the Valley 2014 and The Deli Magazine’s Best of New England, this eclectic group of guys have carefully crafted a sound that is part strange and creepy, part pop gold. For more information, visit www.somersetabbey.com or 696-5800.